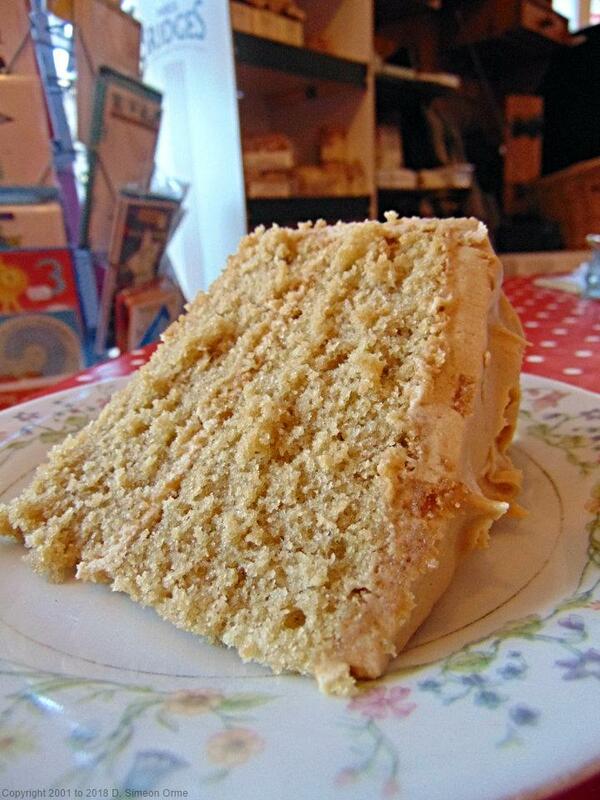 January food and cake photo gallery. 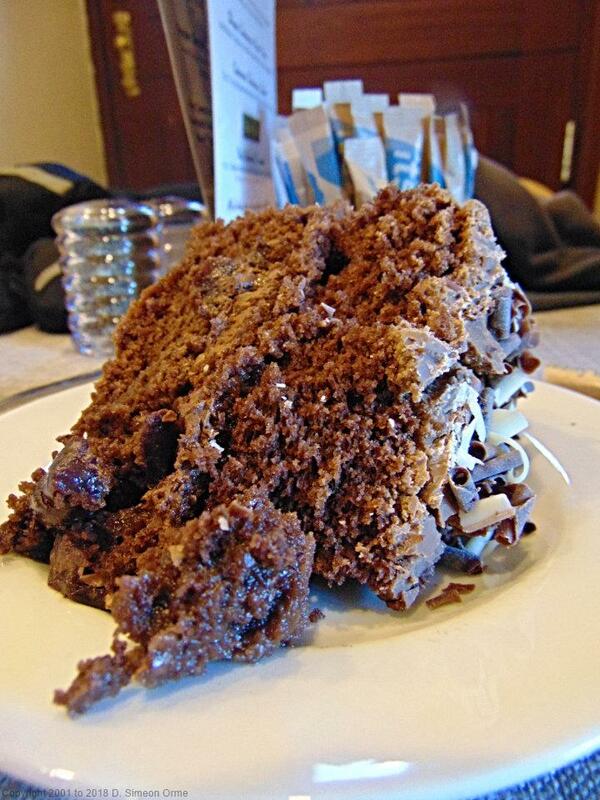 February food and cake photo gallery. March food and cake photo gallery. July food and cake photo gallery. August food and cake photo gallery. 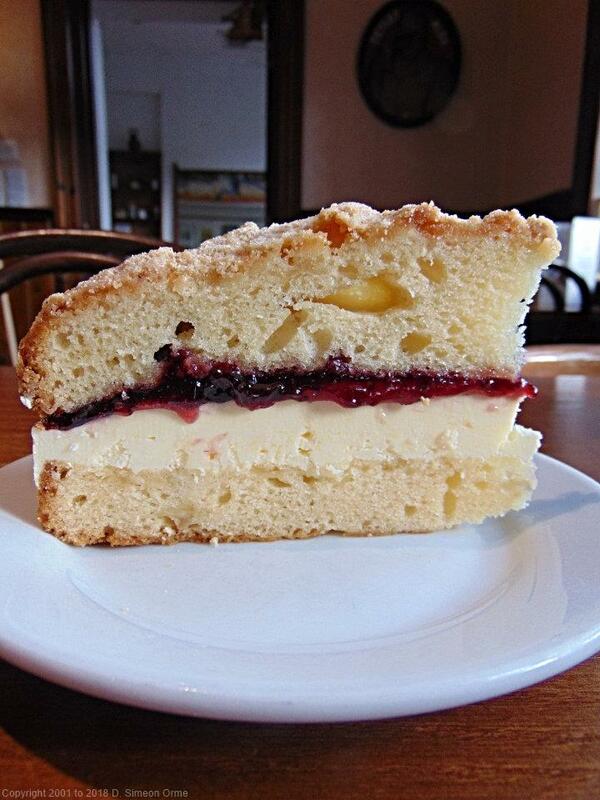 September food and cake photo gallery.